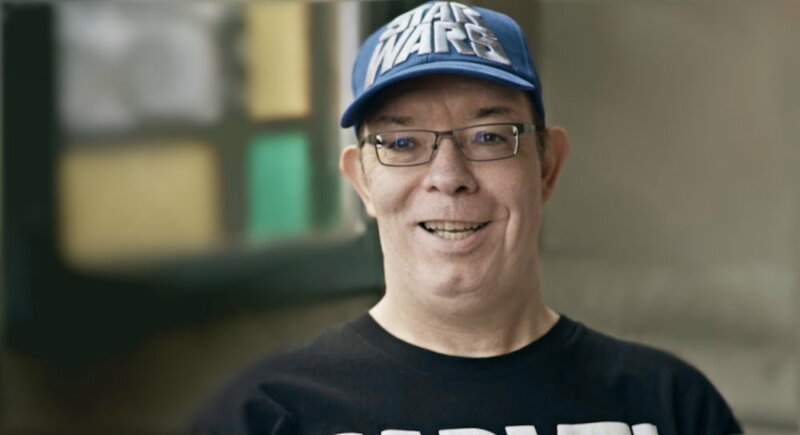 Our one hundred and eightieth guest was part of the team behind Star Wars: The Roleplaying Game for West End Games and in doing so helped sow the seeds of the Expanded Universe – Bill Slavicsek. 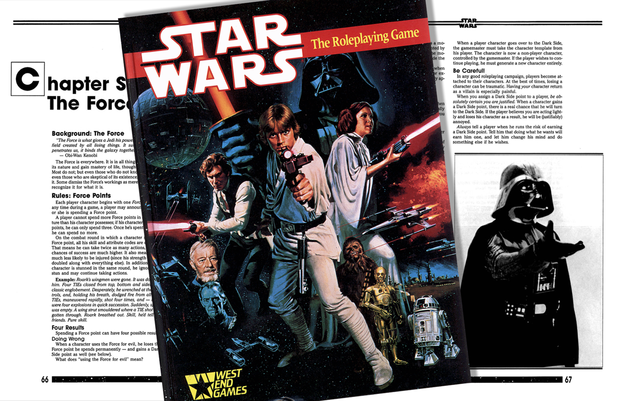 FT – You joined West End Games in 1986 and then went on to get involved in Star Wars: The Roleplaying Game – how did that come about? Was it fate, or was it something you fought to get involved in? BS – After graduating college and spending a year working on a local newspaper, I started to look around for my next work experience. I answered a blind ad in the New York Times for a game editor. I didn’t know what company the ad was for, but gaming was one of my major hobbies, along with comic books and all things science fiction and fantasy, so I was intrigued. I was called in for an interview and to take a writing/editing test at the West End Games offices near Madison Square Garden in Manhattan, which was a bus and a subway ride from where I lived in Queens, NY. One of the things they asked me to do was to write a game review. I decided to write about Wabbit Wampage, which was one of my gaming group’s favorites at the time. I thought everything went well, but it took a while for West End to get back to me. I had been on other interviews in the meantime, and was just about to accept an editing job on a trade publication when I got an offer to become a game editor for West End Games. I accepted the position, and the next 25 years of my life were more or less set into motion. At the time, West End Games was mainly known for its military board games. They had dabbled in roleplaying games, releasing the original edition of Paranoia two years before I joined the company, but up until that time it was mostly churning out military-strategy games. I did a lot of proofreading to start, including making a pass through the galleys for the about-to-be-published Ghostbusters roleplaying game. I didn’t know it at the time, but that fun little game that used six-sided dice was going to change the company in significant ways. It was the reason, in part, that Lucasfilm decided to go with West End. 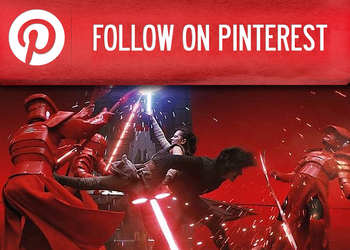 The company had demonstrated the ability to handle a licensed property with care and consideration, and that was very important to Lucasfilm. Anyway, I did development and editing on a number of board games, including Kings & Things, Cosmic Encounter, and RAF. Then I began helping out with the flood of RPG products suddenly in the pipeline. In addition to Ghostbusters, the company was working on the second edition of Paranoia (which turned out to be the best version of the game, in my opinion) and The Price of Freedom. I edited the Orcbusters adventure and HIL Sector Blues, for which I wrote my first bit of adventure material. Then came Scared Stiffs, an adventure for Ghostbusters written by John M. Ford. When I received the manuscript, I got an amazing short story. But it wasn’t an RPG adventure. I wound up re-designing it to make it work as an adventure, and got a co-design credit for my efforts. I think that’s my first cover credit in the game industry. I was a self-proclaimed (at the time) expert on the Star Wars universe. I saw the original film when it debuted, and actually went back to the theater thirty-eight times that summer to see the movie again and again. I like to say that 1977 was a formative year for me. That was the year that Star Wars, Dungeons & Dragons, and The Sword of Shannara ignited my imagination. Who knew at the time that those imagination igniters would turn into an amazing career? So, when fact-checking and lore questions began to come up around the office, I usually knew the answer or knew where to look to find it. Remember, this was before the Internet, when research had to be done by scouring back issues of Star Log, flipping pages of novels, and forwarding and rewinding the VCR until the tape snapped. 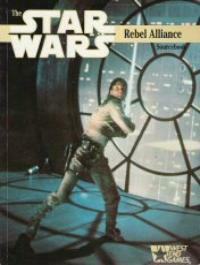 But my knowledge paid off, and soon I was assigned as the co-designer of The Star Wars Sourcebook. That tome full of back story and world material earned me my first Origins Award for game design and set the stage for the expanded Star Wars universe that would begin to emerge a few years later. 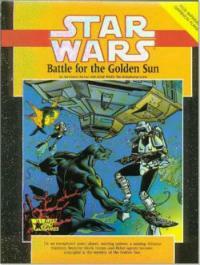 There were a lot of firsts in those early Star Wars RPG products. They were the first RPG products to incorporate color printing. They were the first products to add to the Star Wars mythos since the original trilogy had wrapped up three years earlier. And they were the first Star Wars products to give names and back stories to the various aliens that inhabited the background of the films. 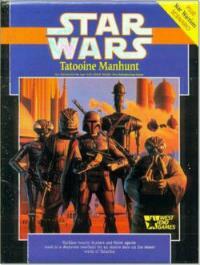 Suddenly Hammer Head was an Ithorian, Bib Fortuna was a Twi’lek, and Greedo was a Rodian. The universe was more real. Later, novelists and comic book writers and action figure makers and creators of the animated series would use the names I had come up with. But at the time, all I was trying to do was add context and believability to the universe we all loved so much. 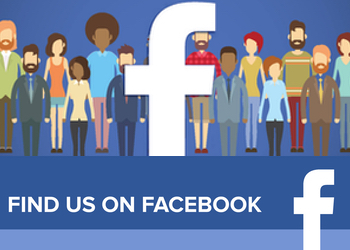 FT – How did it feel to be part of such a huge licence? Was there any pressure? BS – Most of the pressure we faced was self-imposed. 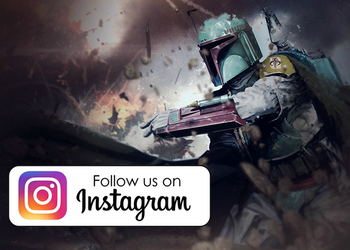 We loved the Star Wars universe, and we wanted to portray it as accurately and as perfectly as we could. 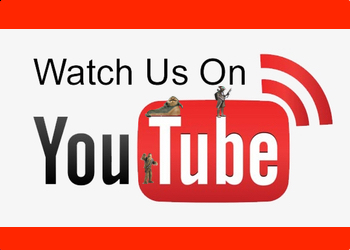 At the time, we were really the only license doing business, and that meant we had the full attention of the LFL licensing group. I was a fan and I wanted to do right by my memory of the films. I wanted to create something that could proudly stand as part of the amazing Star Wars universe. And I think we succeeded. FT – What went into the development of the material you created for the game? BS – A ton of research, all done the old-fashioned way. Luckily, there weren’t that many sources to deal with at the time. Still, if it appeared in a script or a novel, we made sure to incorporate it and make use of it. In addition, as Curtis Smith and I started working on The Star Wars Sourcebook, we traveled to Skywalker Ranch to look through the archives. Set designs, model blueprints, photo stills—we dug through it all to find whatever we could to add to the book. 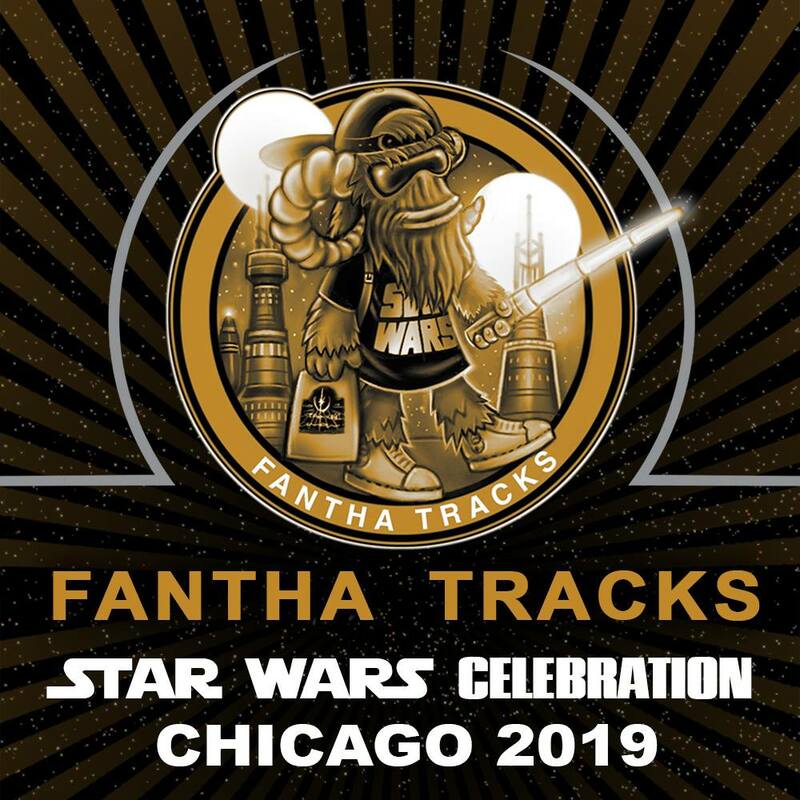 It was amazing being in that warehouse, among the thousands of props and costumes while we examined whatever was available about lightsabers or the Millennium Falcon or the Rebel Base on Hoth. Then we wrote the various entries, passed them around the office for comments and review, and eventually sent them to LFL for final approval. On the game side, we playtested the rules constantly, made tweaks as necessary, and threw loads of ideas and suggestions at Greg as he finalized the material. 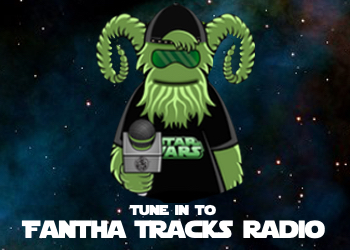 FT – How involved was Lucasfilm? 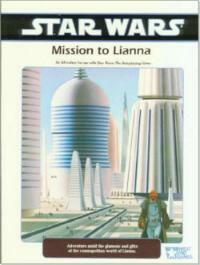 Were there things you could or couldn’t do, or were you given free reign from Lucasfilm to get on with it? 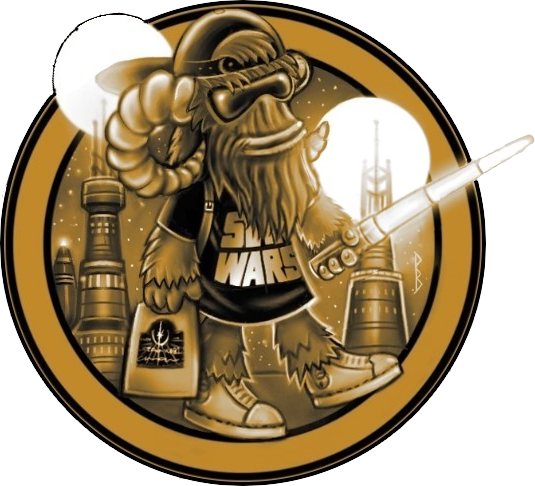 BS – Lucasfilm was very involved. The licensing department was pretty small when we started, but it grew larger over the years as the Expanded Universe came on line. With a property like this, there are always things you have to avoid. We couldn’t talk about clones in any way when we were first starting out, and we couldn’t give a name to Yoda’s species, for example. And every once in a while they would make us change something or re-write something. But all that said, we had an amazing amount of freedom to create and explain things. And they went over everything with a fine tooth comb. Sometimes I could point to a source and win a disagreement, sometimes I simply said “whatever you want” and I made whatever change they requested of us. Still, my interactions with LFL Licensing over these many years has been very collaborative and extremely creative. 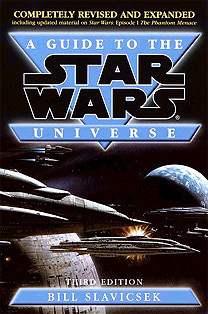 FT – At the time the game came out there was very little information about the greater Star Wars galaxy, and the material in the sourcebooks and guides would be devoured by information-hungry fans, the source material produced for the roleplaying game would be the beginnings of what is now the Expanded Universe, the basis of many of the novels. 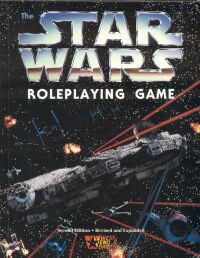 Did you realise at any point how enormous the game would become and the impact it would have on not only the tabletop roleplaying community but the Star Wars one, too? BS – You don’t think about things like that when you’re in the middle of the creation process. All I was thinking about at the time (I don’t want to speak for anyone else) was making sure I was doing the best possible job I could and that I was hitting my deadlines. 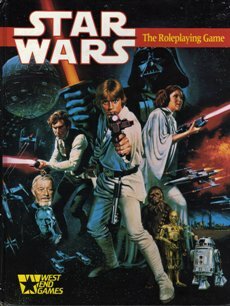 We knew we had a good game, and we knew the sourcebook was unlike anything ever created for an RPG, let alone a movie franchise. When we started winning awards, when the products started selling out, and when the fans came to find us at conventions, then I knew we had put together something pretty special. And later, when novelists would call me or reference one of our game products or my Guide to the Star Wars Universe, well, that made me very proud. FT – What, in your opinion, was the best thing you created for the game? BS – Wow, there’re so many things I’m proud of. 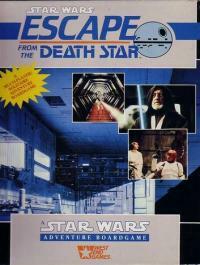 The adventure format, which I developed for “Rebel Breakout” and then expanded in Tatooine Manhunt, certainly stands out in my mind. 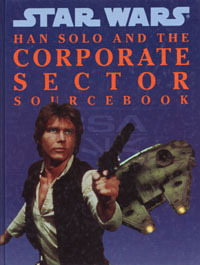 But I’d have to go with The Star Wars Sourcebook. Not only is it full of all these great short stories I put together, like the scouting report from Endor and the journal of General Veers when he was a young AT-AT officer, but it’s the place where I got to name a bunch of the Star Wars aliens, describe how a lightsaber works, and set the format for movie sourcebooks that would become the template for not only future RPG products, but for media tie-ins of all types. 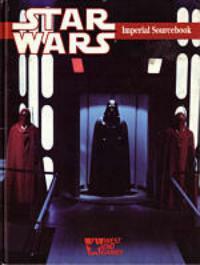 It also was more or less the basis of the Expanded Universe that emerged later. I’m very proud of that book. FT – On the flipside, if you could go back and change or delete one thing – a design, a name, a plot point – what would it be? BS – I’m pretty happy with everything I create. I try not to let it see print until I’m satisfied with it. I think the d6 System holds up pretty well. Of course, I also think I’ve learned a lot about game design in the intervening twenty-five years. That’s why we create new game systems. But if I could change one thing, I wish I could go back and convince my contact at LFL Licensing at the time that Stormtroopers were clones. I put that in my original entry on Stormtroopers in the Sourcebook, but they made me delete it. Because of that, we got stories in novels and comics about the people inside the armor. Which really doesn’t make sense now with the revelations of the newer movies. 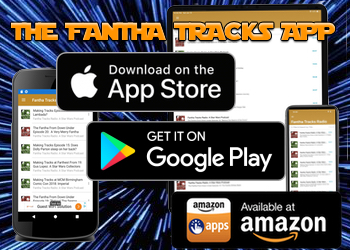 FT – Your book A Guide to the Star Wars Universe is a testament to your knowledge of the Star Wars galaxy and how it fits together. That must have been hard work – how did you go about putting that together? BS – Slowly. I gathered all of my reference materials—novels, movies, comics, games—and just started making lists of proper names. 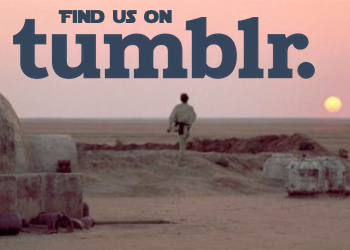 People, places, and things that made Star Wars what it was. Then I started writing the individual dictionary-style entries. There was a limit to the size of the book, however, so I served as a sort of gatekeeper as to what was going to make it into the Guide. Movie references were a must-have, and anything that appeared in a movie got prime space in the book. Novels were next in line. Then game product. I made sure to include many of the things we created specifically for the RPG because I felt they helped round out the universe. I had a lot of fun putting the two editions of the Guide together. 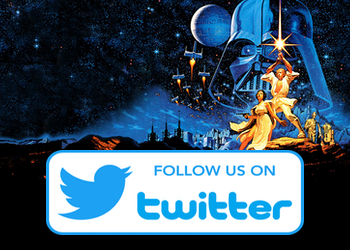 FT – With your A Guide to the Star Wars Universe book in mind, what is it about the franchise you like, and what do you dislike? BS – Star Wars inspired me from the moment I first watched the Rebel Blockade Runner try to escape the Star Destroyer. I like almost everything about the franchise, especially those pieces that relate to the original trilogy and the early days of the Expanded Universe. It’s a real world to me, even more so after I started to dig into it professionally. I wish I liked the new trilogy better, but I’ve been enjoying The Clone Wars animated series a great deal. And I continue to pick up a new novel every so often. For me, that far-away galaxy from a long time ago has always felt like home. And I hope it always will. FT – What projects are you working on at the moment? BS – I’m currently a writer/designer for Zenimax Online Studios. I’m working on an MMO called The Elder Scrolls Online, and I’m having a blast. This interview was originally published on 19th September 2012.